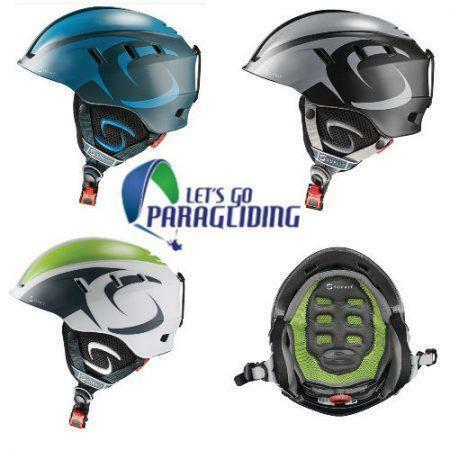 If you want to choose the right paragliding helmet or paramotor helmet you want to consider a few things. 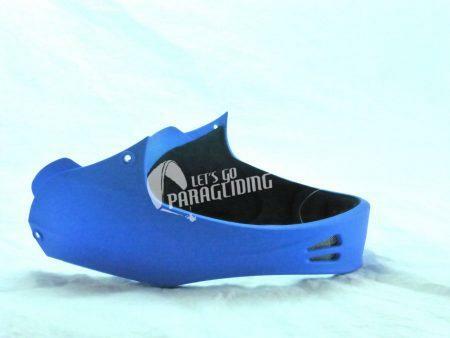 If you make the wrong choice you can make your experience from uncomfortable to unsafe. 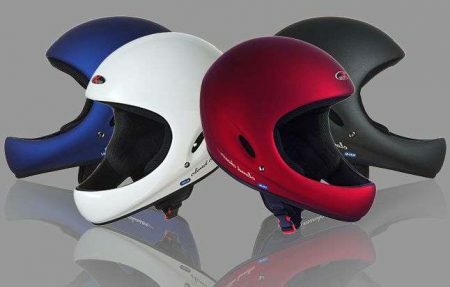 First, consider only helmet flight certified. 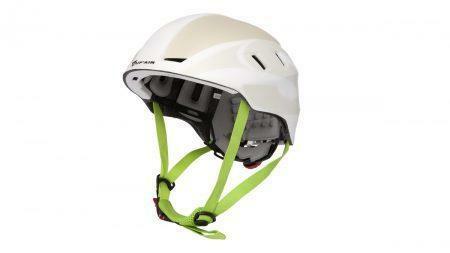 They are specially tested in flight incident configuration. 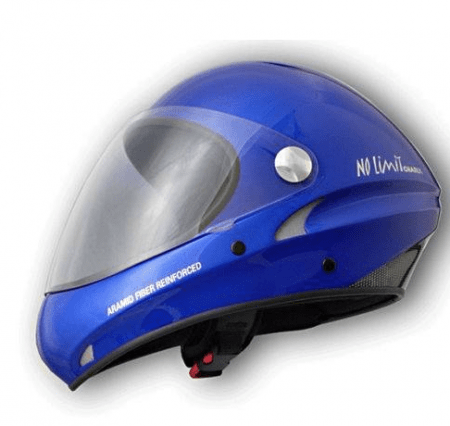 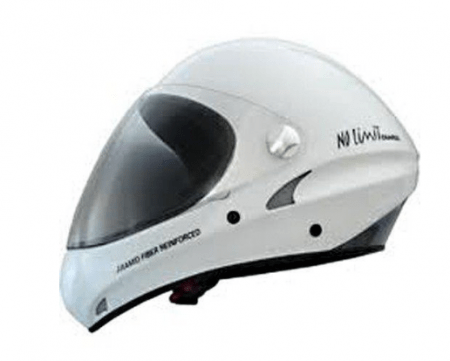 There are helmets specially designed for road bike, some are specially designed for kayaking, some specially designed for paragliding, paramotor, PPG or HangGliding. 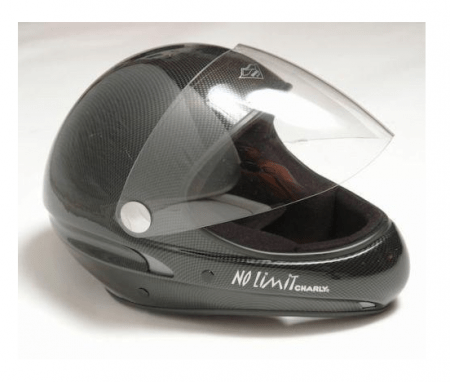 You want to choose a helmet that meets the CE certification for better safety.